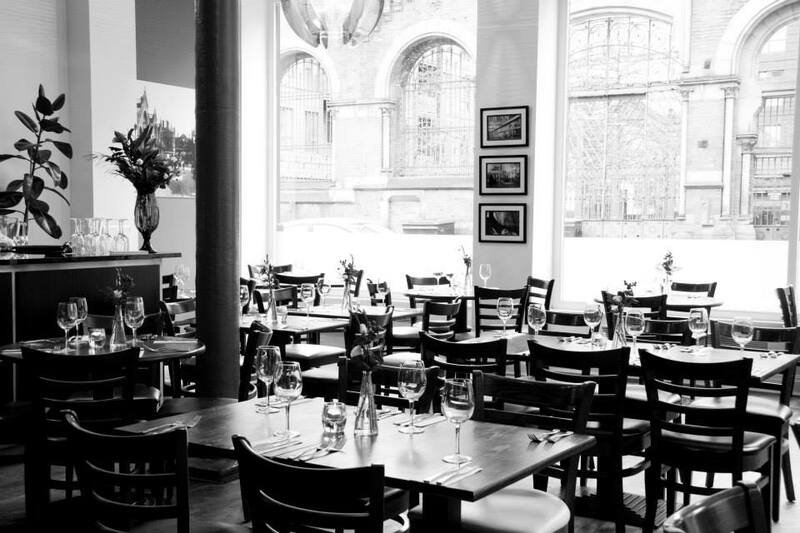 TNQ is a friendly independent restaurant, in the heart of Manchester's Northern Quarter. 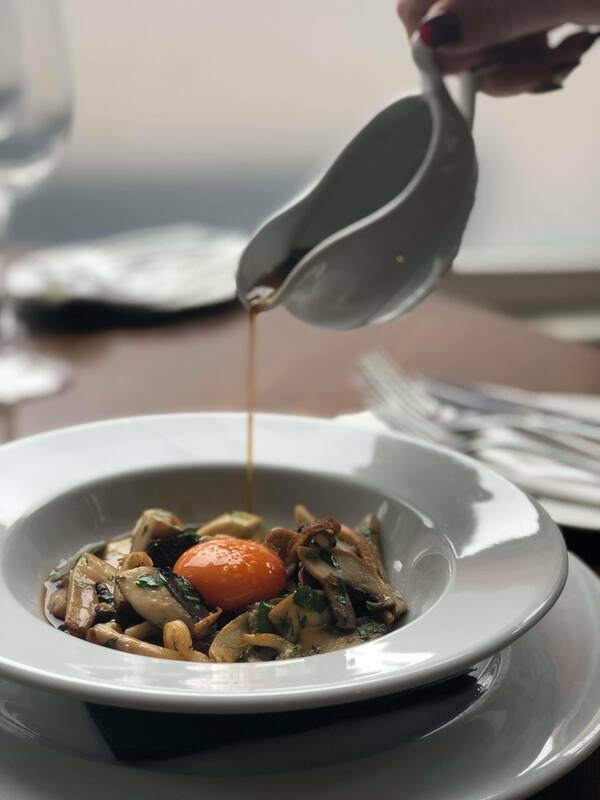 Serving contemporary British dishes & desserts with European influences, prepared daily by head chef Anthony Fielden & his brigade of chefs. Always high quality, always perfectly cooked. Great service and friendly staff. What more could you want? 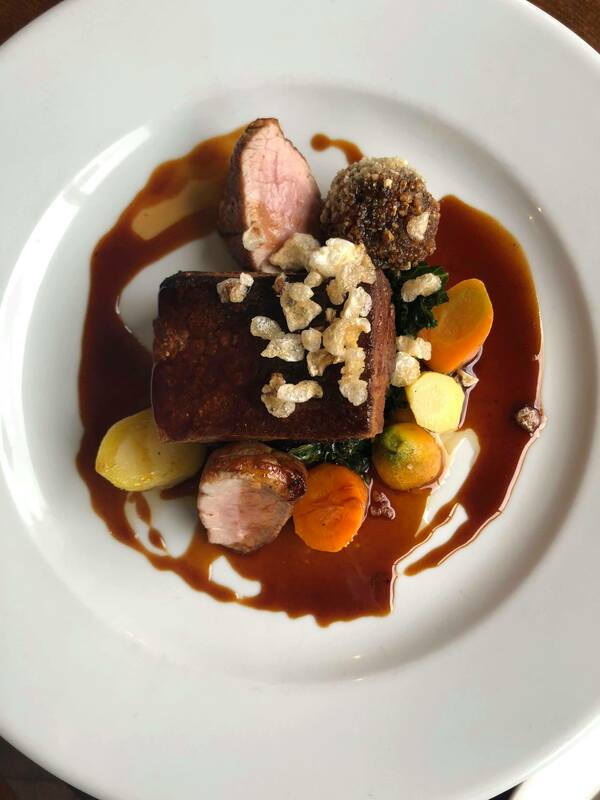 Excellent dining experience, friendly atmosphere in a great location....amazing tasting food with equally matching service from the restaurant staff. The service was good, except the waitress added the tonic to my drink in front of me despite me telling her to stop, so I actually had to order another shot of spirit cause she added too much. Our main meals were overall good, but the flavour combinations not ideal. I had the seabass, which was lovely except for the pink fur potatoes; they were way to overpowering for the rest of the dish. Once you removed the potatoes the flavours complimented each other well. My husband  had the stone fish, but said the sauce was too soupy and the chorizo overpowering. Our second visit , and we went out of our way this time to return. Some of the best food I’ve had in a long time. Fresh ingredients shine through and the love for good food can certainly be felt! Such amazing value for the quality. Lovely stuff! Thank you, we had a great night entertaining a number of guests. The service was excellent and the food very good. We enjoyed the offer on the wine. Always a pleasure to come here, food, wine and service first rate. I always enjoy TNQ, there is always a warm welcome and excellent food. We had a little mix up with our preorder but they sorted it to everyone satisfaction. Food lovely, great staff and would definitely go again. The food was delicious and very reasonable priced. The service was great too. My only piece of feedback is that we felt a bit cramped on our table, would have been nice to have a little bit more room. But otherwise it was great! Food was great but not very hot. Fantastic Thirsty Thursday, the food was marvellous, the wine kept flowing, which was a delight and the service was brilliant all night. I will certainly be back before long. We went onThirsty Thursday- great food, great service and excellent value for money when taking into account the quality of the food. 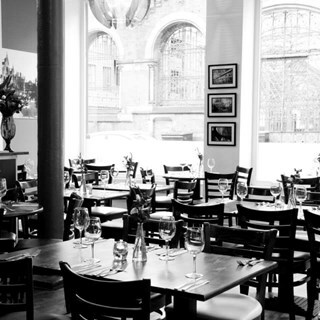 Delicious food, warm friendly atmosphere and charming service. Loved it! Great food and fabulous staff. Enjoyed our visit, was a little dissapointed with my starters felt belly pork was a little sparse and over cooked. However everything else was delicious  so thank you and will come back.